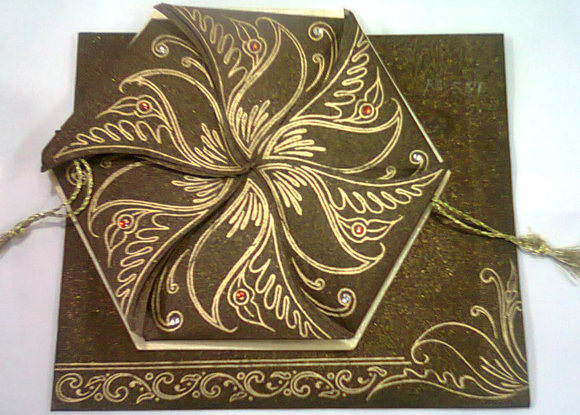 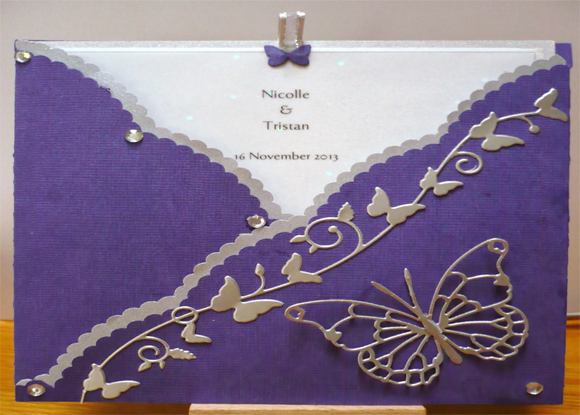 Here you can see few of our wedding card designs. 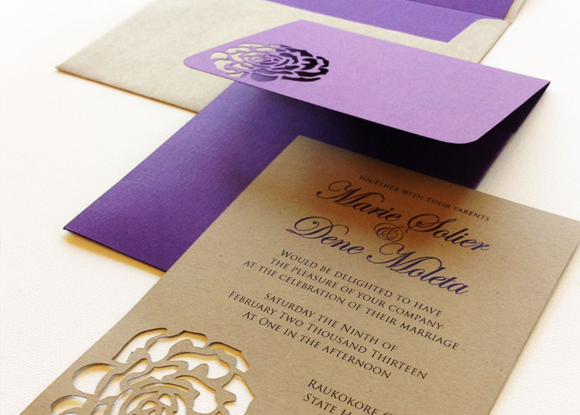 Our team is specialized in creating unique designs ideas and custom-made materials producing high-end exclusive wedding invitation cards to match your theme. 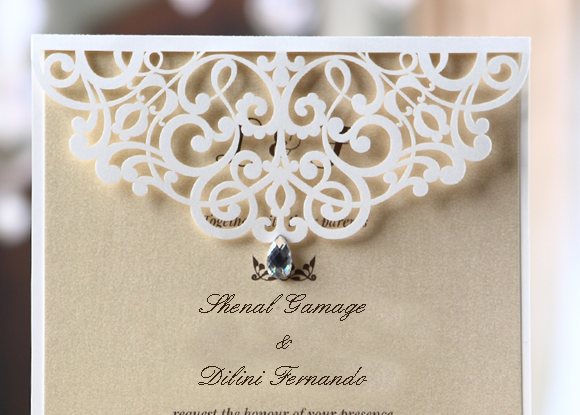 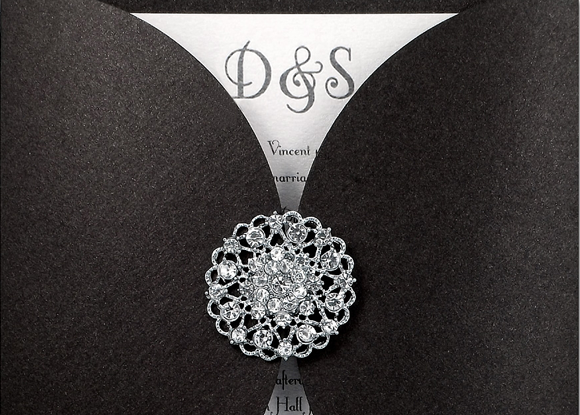 Our collaborative Italian designers will make your wedding invitation a special and unique one that you always wanted to have. 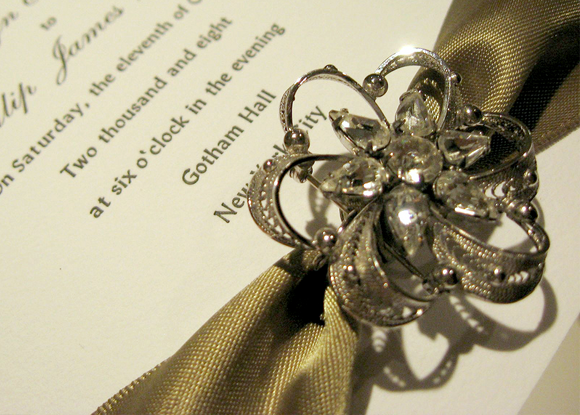 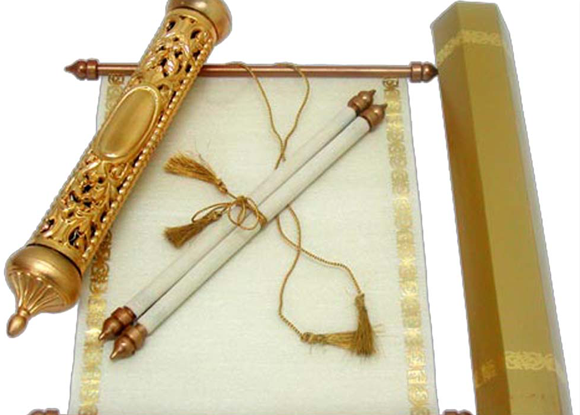 This service is included on our full wedding planning package for the best rates.